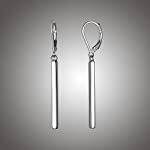 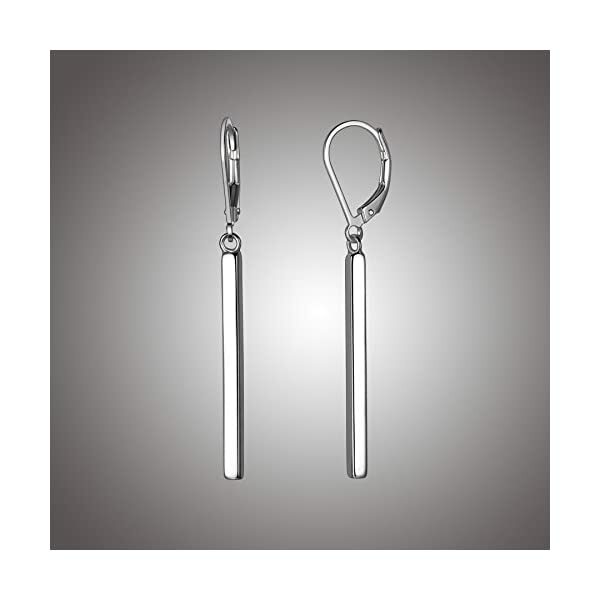 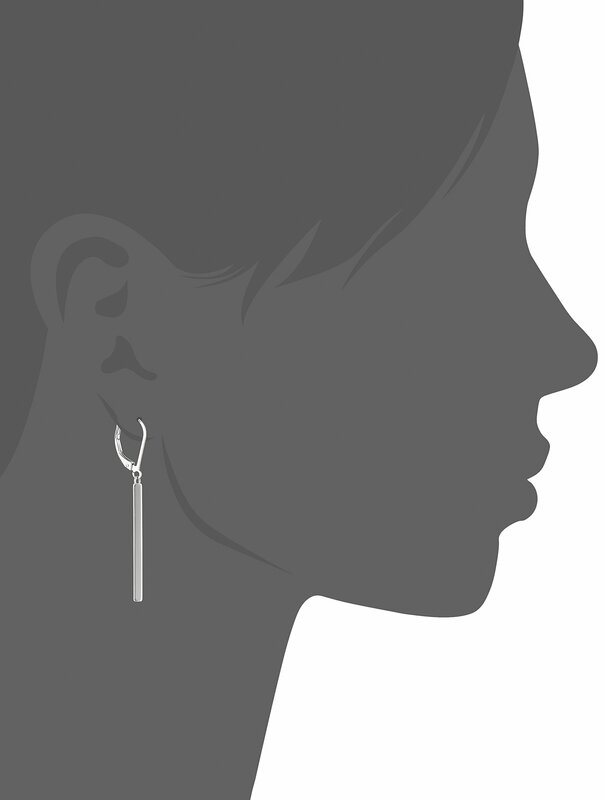 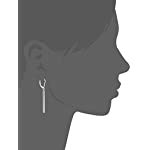 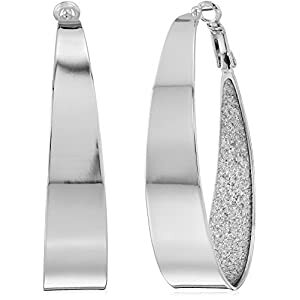 Dangle earrings can be a perfectly modern way to show your style and these earrings are highly polished with sterling silver which imparts perfect shine to the earnings. 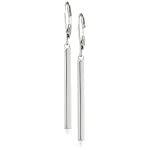 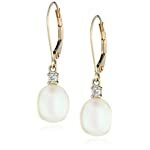 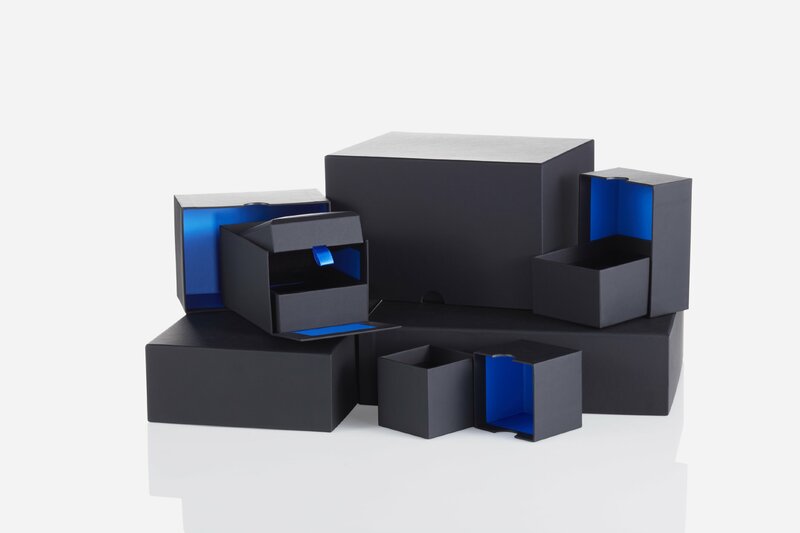 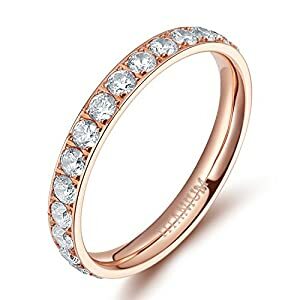 If a woman is looking for modern and trendy jewelry for her wardrobe, then this can be a great option for her. 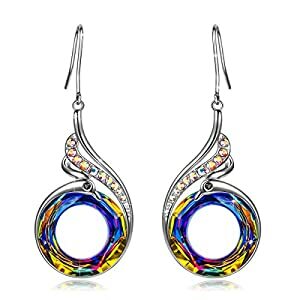 It is quite a fashion-forward pair of jewelry which is handcrafted with sterling silver and then rhodium plating is added to bring more shine to it. 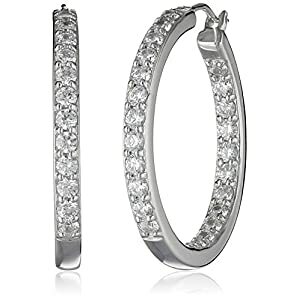 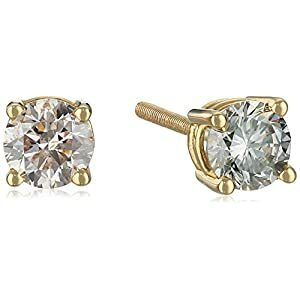 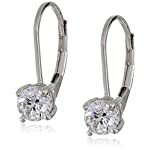 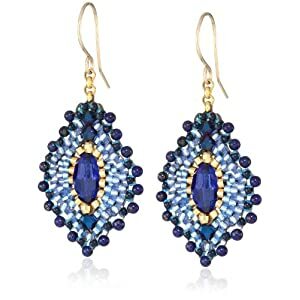 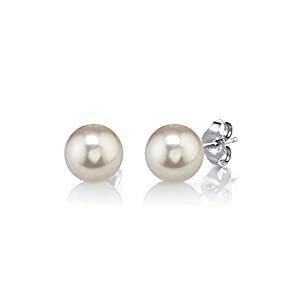 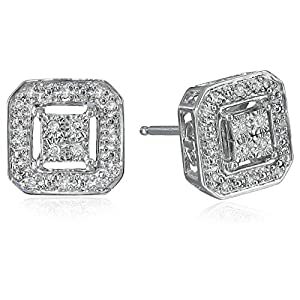 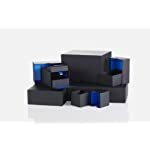 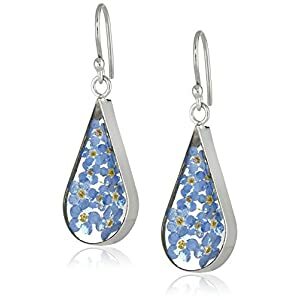 The durability is quite fantastic which makes it one of the most likeable options for women who want to get an astounding pair of earrings in her wardrobe.